Hydration vs Moisture: What is the difference? How to tell if your skin is dry or dehydrated? Dry skin is a skin type characterised by a lack of skin oils and epidermal lipids. 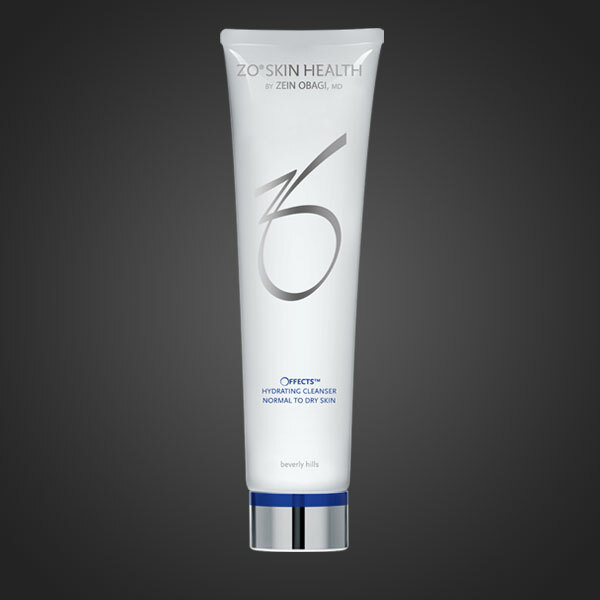 Common signs of dry skin are flakiness, tightness and increased sensitivity. You might have naturally dry skin, but it can also be due to environmental factors such as ultraviolet radiation and pollution. Dehydrated skin, on the other hand, is a skin condition. Dehydrated skin has a lack of water in the top layer of the epidermis. It can affect all skin types, including oily and combination. Dehydrated skin shows accelerated signs of ageing such as fine lines, sagging and overall dull appearance. External elements such as ultraviolet light, heat and air pollution can zap the moisture from your complexion, exacerbate irritation and cause further damage to your skin’s lipid layer. So, the most important step in your skincare routine is sun protection. 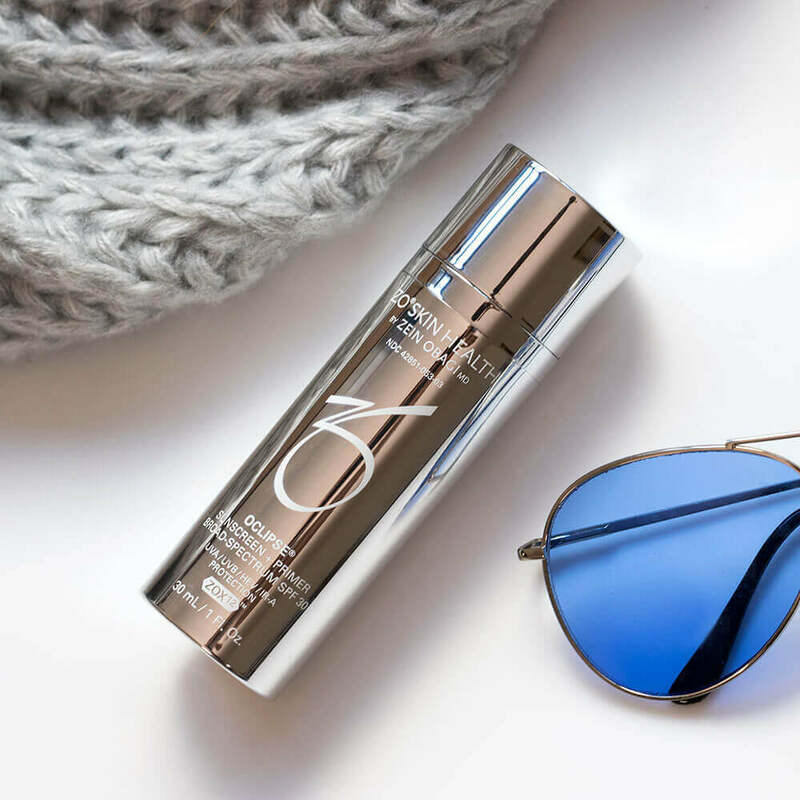 Oclipse® Smart Tone SPF 50 shields your skin from harmful UVA, UVB and HEV rays and restores healthy moisture levels. 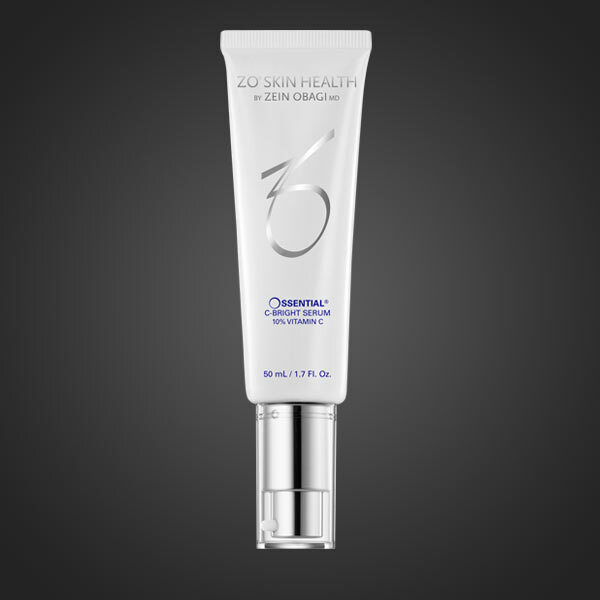 It’s enriched with antioxidants and skin barrier replenishers to help your skin stay soft, firm and hydrated. If your face is dry and flaky, your first instinct may be to scrub until it’s all smooth and soft, right? Wrong. 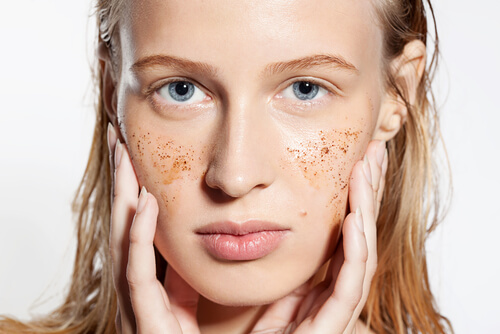 The worst thing you can do to your dry and parched skin is use harsh, gritty exfoliators. Aggressive physical exfoliation will strip the epidermis from its already insufficient oils and leave your face tighter and drier. Wouldn’t it be nice to tackle cleansing and hydration all at once? Offects Hydrating Cleanser acts both as a cleanser and moisturiser. It removes dirt and dead cells from your skin and replenishes its natural moisture levels. 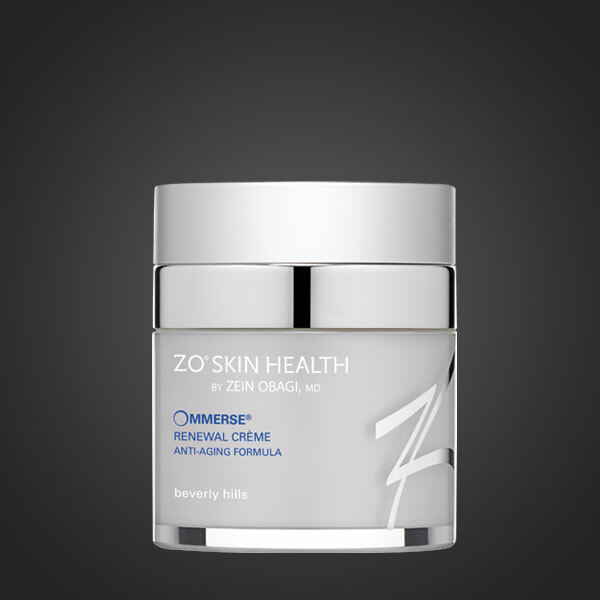 When you have a healthy functioning skin barrier, your complexion is plump, soft and hydrated. 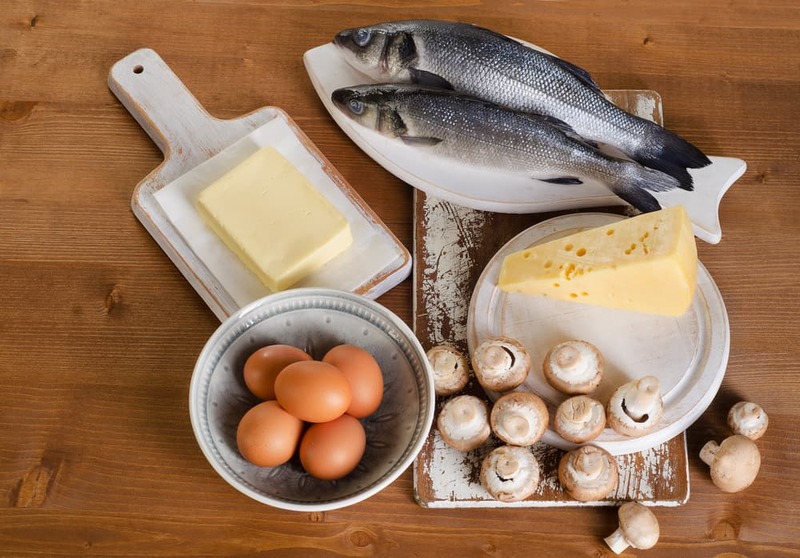 The lipids in the protective layer of the skin fight off dehydration by locking water molecules inside the stratum corneum –the top layer of your epidermis–and protect your skin from external factors. Ommerse Renewal Crème is packed with powerful ingredients to give your skin a major hydration boost. 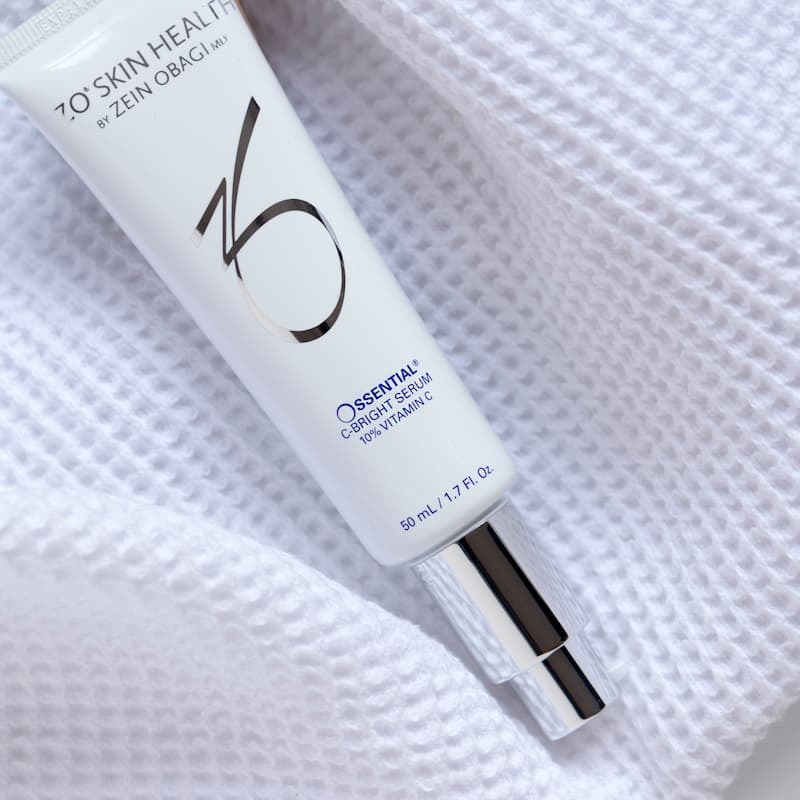 Formulated with sodium hyaluronate to restore the healthy functioning of your skin barrier, along with jojoba esters and antioxidants soothe irritation. All cells in your skin, especially those responsible for collagen production, require water to function properly. Inadequate water intake causes your skin to lose elasticity and makes wrinkles and pores more visible. So, drinking enough water is crucial to your skin looking and feeling great. Aim for eight to ten 8-ounce servings daily and try to spread them throughout the day as your body can only absorb 17 ounces each hour. There is a tricky part with hydration – simply drinking water is not enough to fix your dehydrated complexion because it will reach all the organs inside your body before it goes to your skin. So, don’t skip topical hydrators, if you want to get rid of dull skin. The key to proper hydration lies in supplementing your skincare with moisture-enhancing serums that penetrate the deeper layers of the skin rather than sitting on the surface. 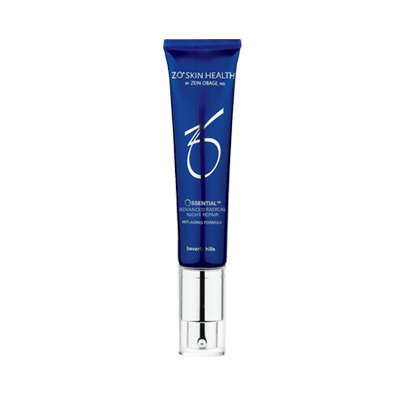 Ossential® C-Bright Serum contains naturally occurring lipids that replenish hydration and boost skin barrier function. Cocktails and wine, like many other things we enjoy on a Friday night, can wreak havoc on our skin. 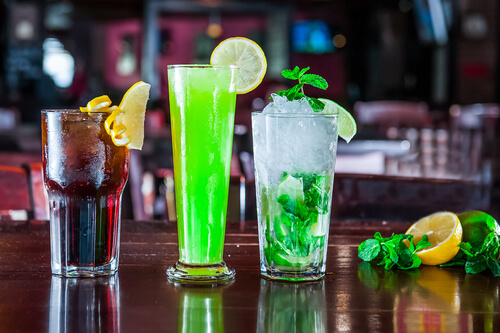 Alcohol is a double whammy for your skin; it forces water out of your system and hinders the production of vasopressin – the hormone that helps your body (and your skin) restore its hydration levels. So, if your skin looks tired and sallow all the time, maybe it’s time to replace your glass of wine with a cup of green tea. 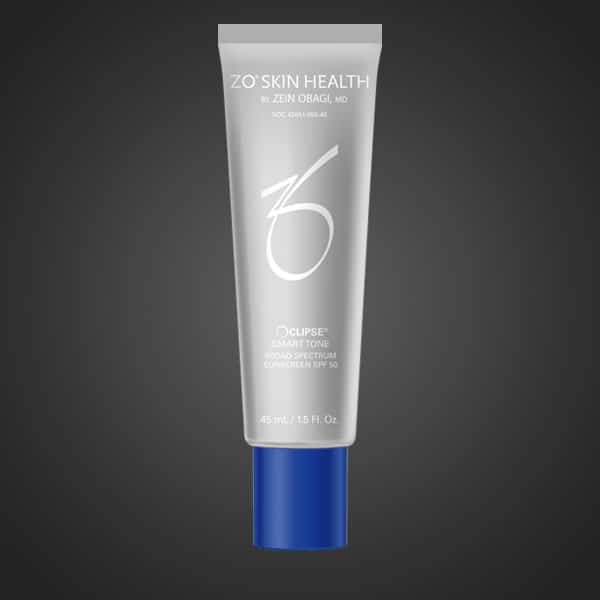 https://zo-skinhealth.co.uk/wp-content/uploads/2018/02/waterfeaturedB.jpg 364 704 Alex https://zo-skinhealth.co.uk/wp-content/uploads/2018/05/ZO-Skin-Health-PMS072C.png Alex2018-02-16 18:33:322018-02-16 18:33:32Hydration vs Moisture: What is the difference? 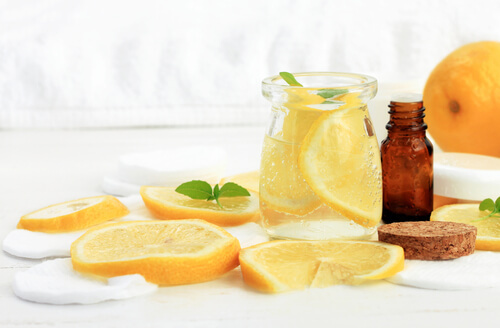 Myth: Lemon juice clears up dark spots and brightens the skin. 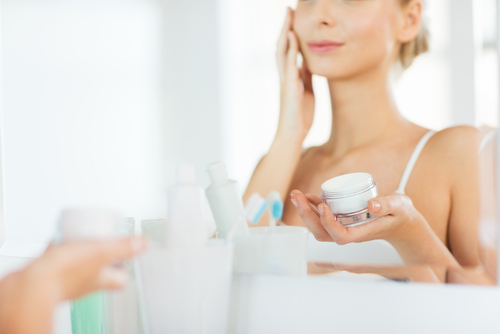 Reality: The pH of the products you use is crucial for maintaining a healthy complexion. The natural pH of the skin is between 4.5 and 6.5. Lemons have a pH of 2 which means they are highly acidic. Lemon juice will disturb the natural pH levels of your skin and damage its protective barrier. If you use it in your skincare routine regularly, you risk getting a chemical burn or developing hyperpigmentation. Lemons contain psoralen – a chemical that that makes your skin extremely sensitive to light and susceptible to photodamage. Myth: Egg masks reduce fine lines and tighten the skin. 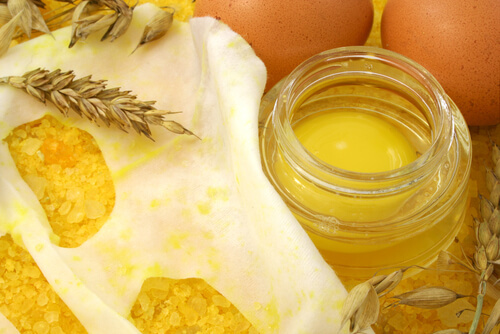 Reality: The texture of raw eggs can clog your pores and trigger breakouts. If you are using egg whites, there’s also the risk of salmonella. 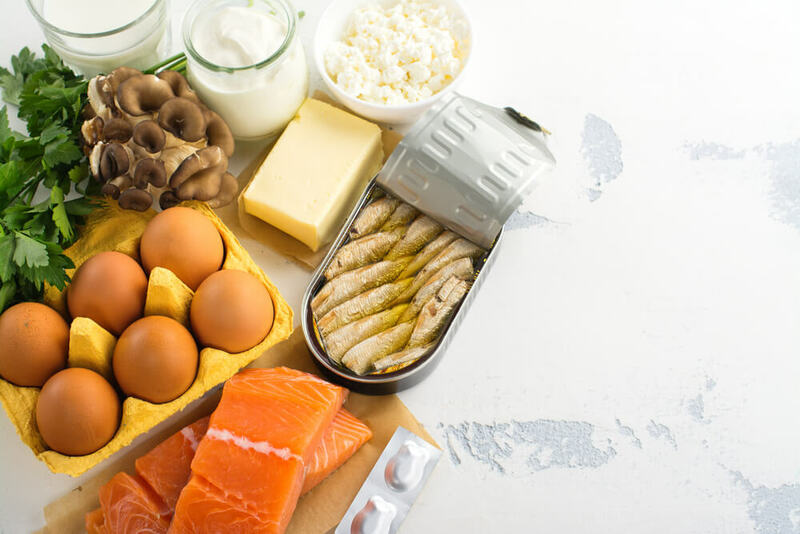 Salmonella bacteria can get into your body through microscopic abrasions of the skin, so keep the eggs away from your face and make an omelette instead. Myth: Exfoliating with baking soda can remove acne scars, relief sunburns and soothe skin rashes. 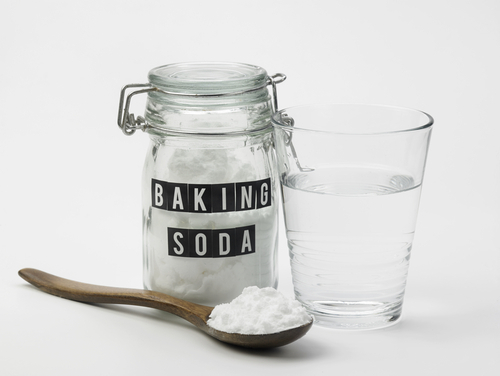 Reality: Baking soda is not only ineffective but actually damaging to your skin. A mix of baking soda and water has a pH of 8 which means it is alkaline. Alkaline products are extremely drying and damage the skin’s acid mantle. Baking soda disrupts the activity of enzymes in the upper layers of your skin which affects the healthy functioning of your skin cells. 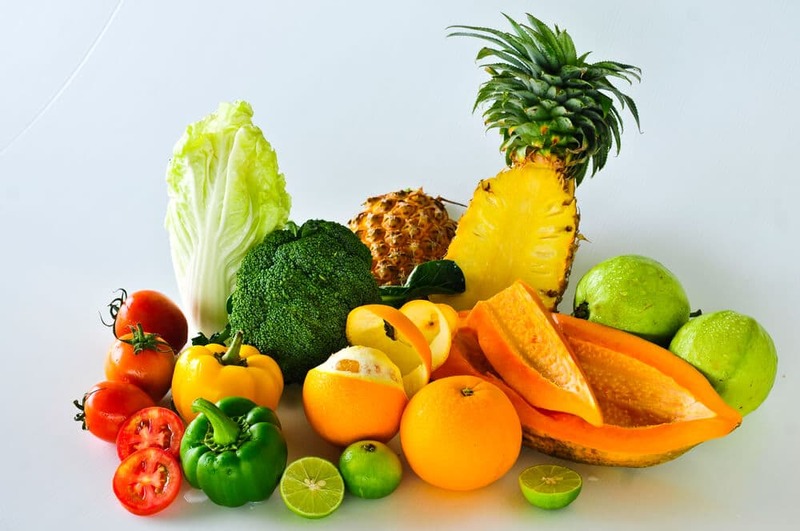 The worst part is that damage caused by alkaline products is cumulative – the longer you use them, the more harm they do. 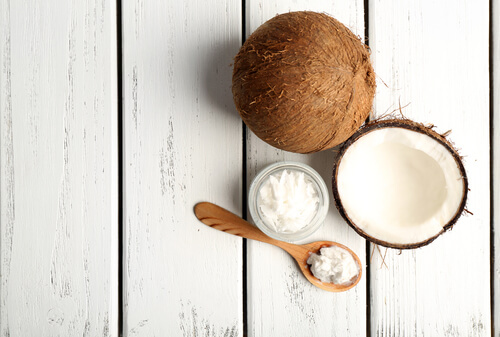 Myth: Coconut oil is antibacterial and can help reduce acne. Reality: Coconut oil rose to fame in skincare blogs and magazines when studies showed that lauric acid may effectively fight against P acne bacteria. 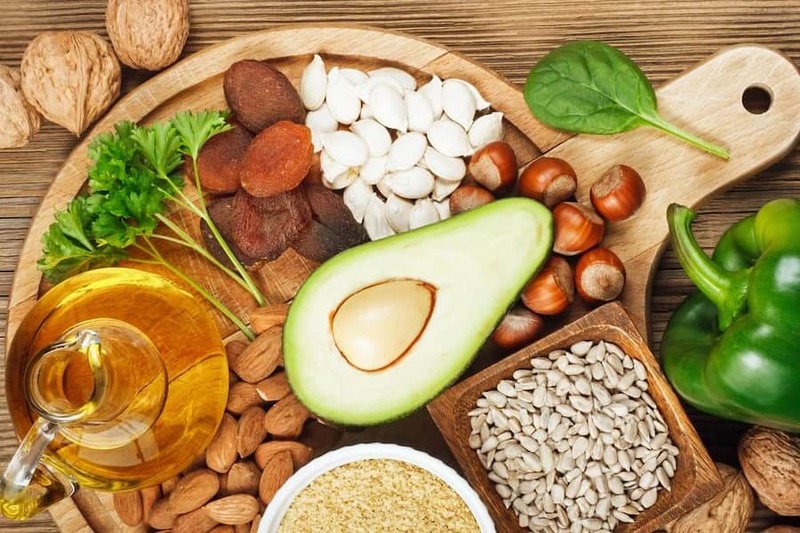 What beauty magazines and DIY gurus forget to mention is that the studies used purified acid, not the 50% mix of lauric and fatty acids which coconut oil contains. The truth is that coconut oil is highly comedogenic and far from being antibacterial. It is full of things bacteria feed on (lipids and caprylic acid) and its thick texture will clog your pores and make acne breakouts worse. 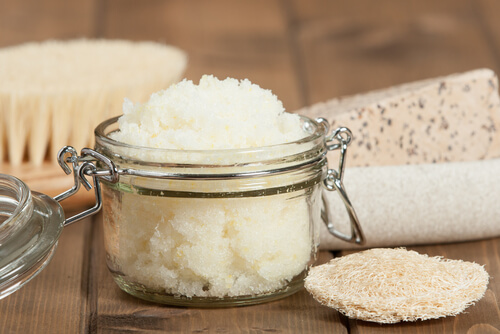 Myth: Sugar scrubs remove dead skin cells and clean clogged pores. Reality: Sugar crystals have uneven, jarred edges that will leave microscopic cuts on the top layer of your epidermis and disrupt the skin’s lipid barrier. Naturally, this will make your skin vulnerable to dryness, flakiness and irritation. Exfoliation is the first step to smooth, irresistibly kissable lips. 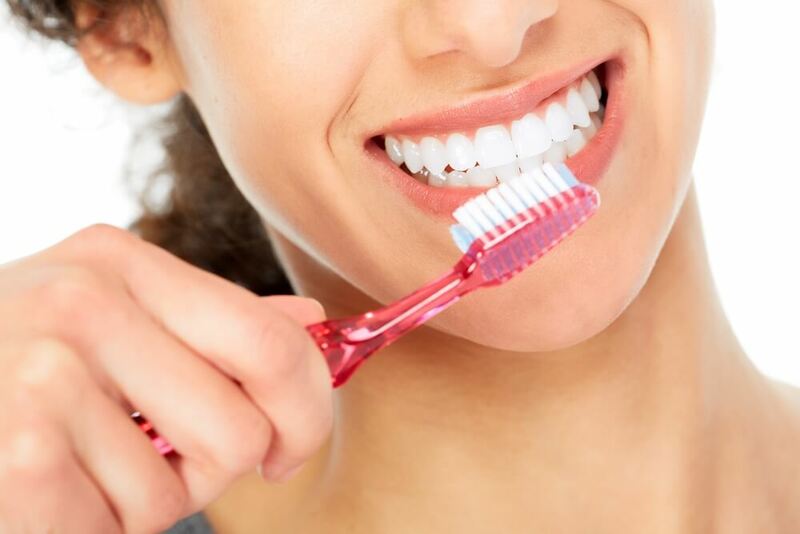 Forget about sugar scrubs and chemical products and instead brush your lips with a gentle toothbrush or a soft washcloth. Regular exfoliation will not only banish dry, dead skin flakes but also improve your circulation and enhance the natural rosy colour of your lips. Potted lip balms are not only unhygienic but potentially harmful to your health if you have severely chapped and cracked lips. Think about all the germy things you touch with your hands throughout the day! Every time you put your hand a door handle, press and ATM button or use your cell phone, your fingers pick up bacteria and transfer them to your balm pot. 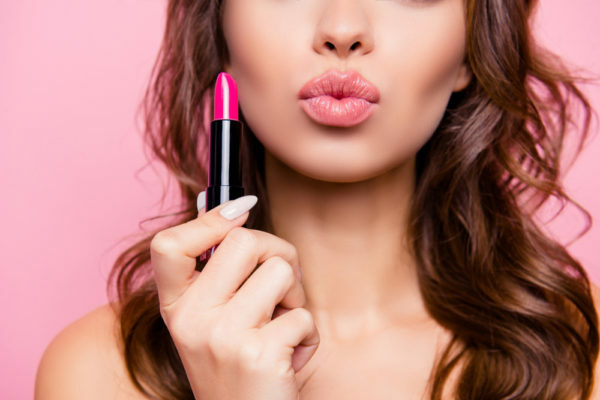 Cracks in the skin of your lips are open doors for infections and you increase your chances of picking one up when you rub lip balms with your fingers. 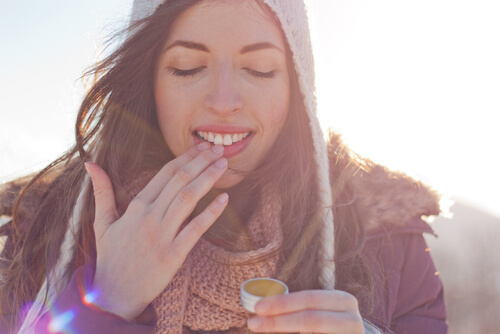 Plus, some of the ingredients in lip balms provide an ideal breeding ground for germs, so they can survive in the pot for weeks or even months. Given that our skin comprises 63% water, it comes as no surprise that hydration is key for smooth and healthy lips. But there is a tricky part – simply drinking water means it will reach all the other organs of your body before it goes to your skin. So, adding topical hydration is crucial for treating and preventing dry and cracked lips. Liprebuild™ is an advanced lip treatment, formulated with peptide complex and antioxidants that soothe and restore sore, chapped lips. While most lip balms just sit on your lips as an impermanent shield to dry air, Liprebuild™ works actively to treat and prevent dryness. Its moisture-recycling technology replenishes the phospholipids and fatty acids in your skin and helps dry lips preserve newly stored hydration. Lips can burn, get wrinkles and develop skin cancer like the rest of your skin. So, they need sun protection just as much. Make sure the products you use have an SPF of at least 15 to protect your lips from the damaging effects of sun rays. As tempting as it is, don’t lick your dry lips. Saliva contains digestive enzymes such as amylase and maltase that break fats and proteins – basically what your lips are made of. So, licking dry, sore lips will only exacerbate the dehydration. 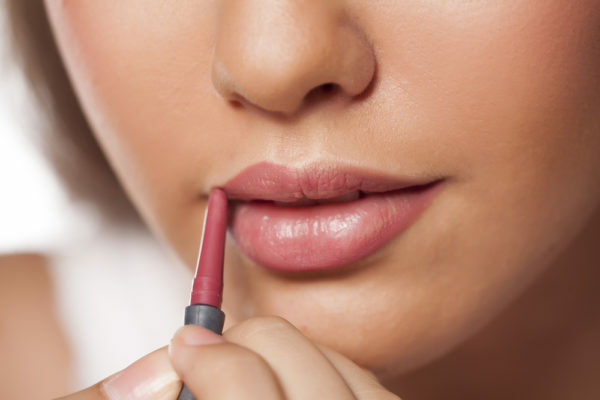 Valentine’s Day is on the horizon, but are your lips ready to pucker up? Dry, flaky lips look smaller (and less kissable) because they don’t reflect light. The easiest way to get rid of the flakes is to exfoliate your lips with a gentle toothbrush. The smoother your lips are, the more light they reflect, making them look thicker and more defined. Bonus point – the circular motions and the pressure, you apply while scrubbing, will improve your circulation and add a dash of natural pink to your lips. The key to the perfect pout is hydration, hydration, hydration! You would be surprised to find out how much fuller your lips will look if you add a powerful hydrator to your daily routine. 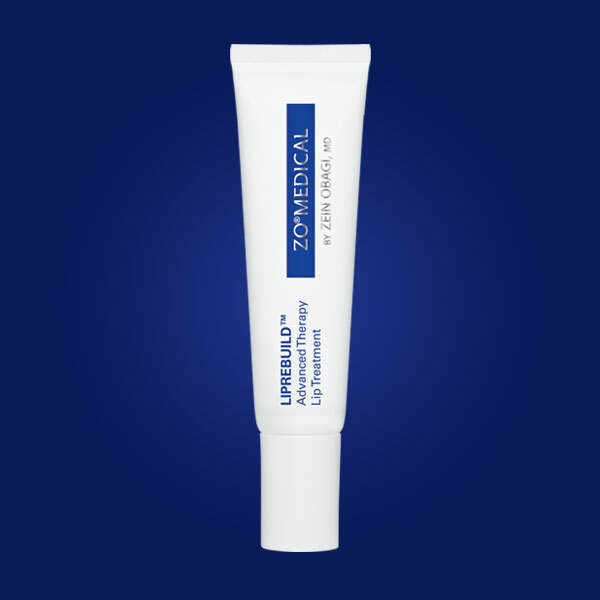 Soothe dry, sore and chapped lips with Liprebuild. After just a few applications, its clinically proven, moisture-recycling technology will restore and plump your lips. Liprebuild is packed with plant stem cell antioxidants and vitamins to defend your lips from the drying effects of sunlight and pollutants. Before you uncap the red lipstick, prime your lips with foundation or a concealer. A layer of foundation will give them a smoother finish and keep your lipstick intact all evening. Spread the foundation a little over your upper lip to create a larger canvas. Nothing is going to help you emulate the Kylie Jenner pout more than a lip liner. Choose one that is one or two shades darker than your natural lip colour, then outline and fill in your entire lips. When doing the contour, trace the liner slightly outside your natural lip line to avoid the clown look. Dark shades may be super trendy, but dark lipstick will flatten the appearance of your mouth and make your lips look thinner. Instead, try a shimmery lip gloss in rosy shades; the sparkles will illuminate your lips and add dimension to your pout.